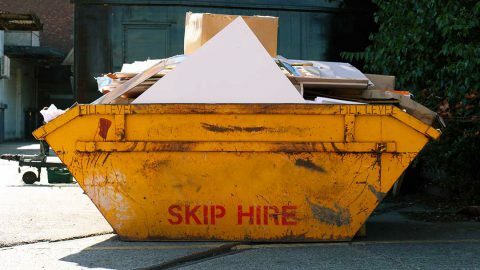 Skippy Skip Hire is a premier waste management company operating across West Norfolk. 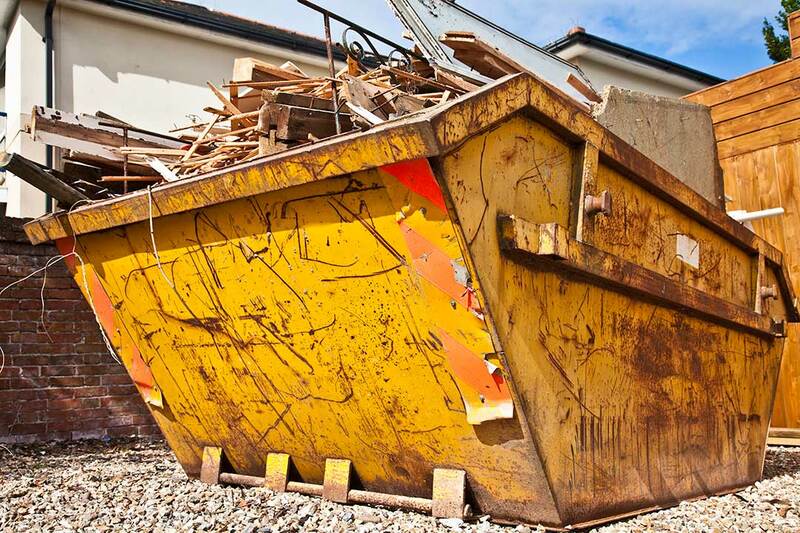 We pride ourselves on providing a reliable and professional skip hire service to each and every customer. 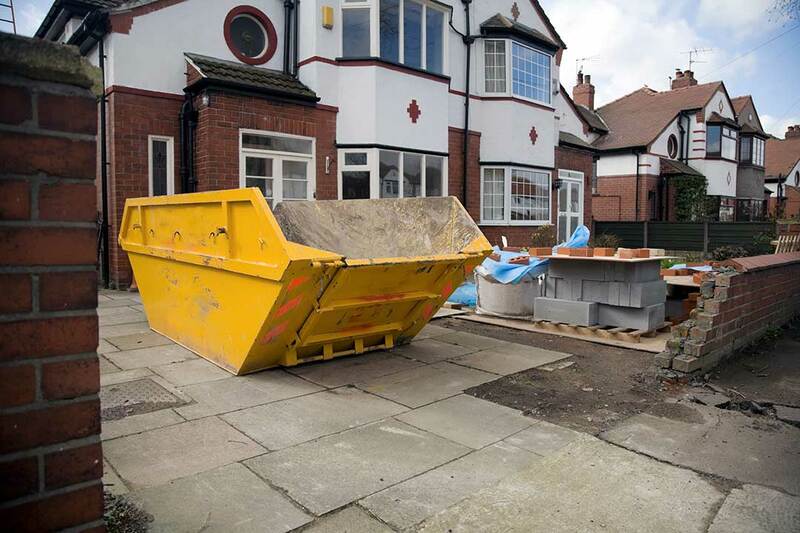 Our commitment to recycling goes for both commercial and domestic waste; everything we collect is sorted directly at our site ensuring as much as possible is diverted from landfill. 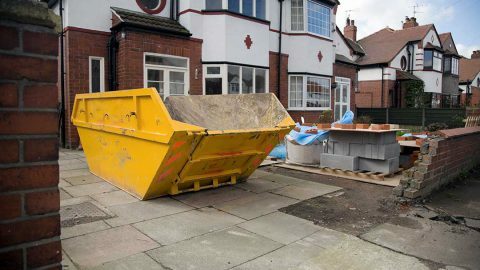 We offer a range of skip sizes to suit any requirements, from swift room clearances to full home clearance, collection of construction waste, commercial waste removal and more. 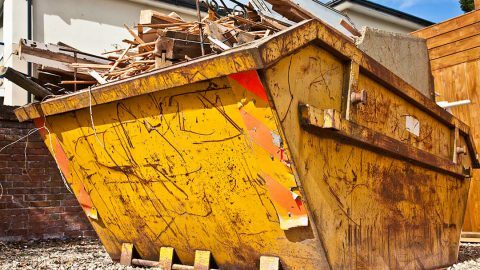 As licensed commercial waste carriers, we are the ideal choice for prompt, cost-effective and regular waste disposal services. The team at Skippy Skip Hire aims to recycle as much waste as we can, and with same day and next day delivery of skips available, we make disposal and recycling as simple as possible. To find out more about our services, or for a free quotation, simply contact us today. We are always happy to help.